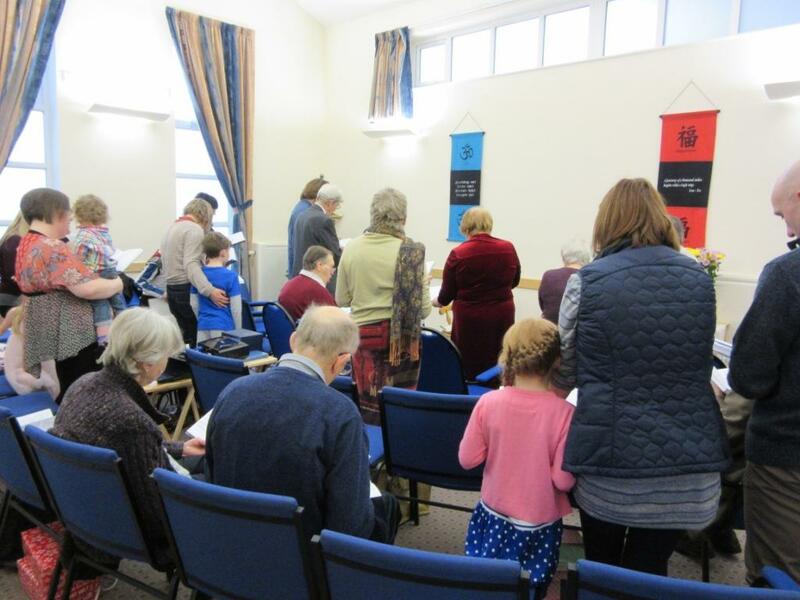 Children are always welcome at our services, some of which are designed to be intergenerational. There is a separate room with toys where a parent can take a baby or small child during part of the service, if they wish. 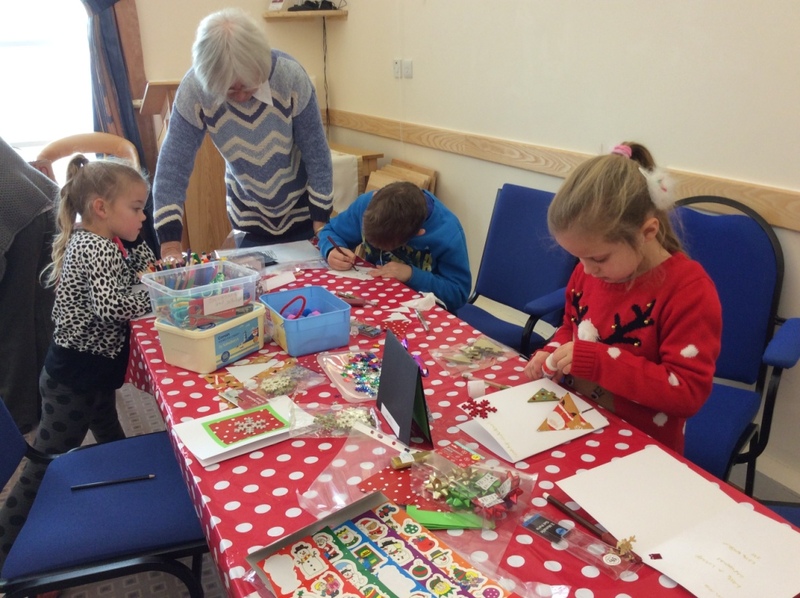 The Children's Group meets monthly on a Saturday morning between 10.30am and 12.30pm where they enjoy a programme of activities on a topical theme. Summer outings are arranged and the children take part in the Sponsored Walk for a local charity. We want children to have fun whilst taking part in the Chalice Award and through participating gain greater awareness of the value of a liberal religious faith. The Chalice Award is designed for individual children or groups to use. It has four levels for children aged 5 to 14 years. 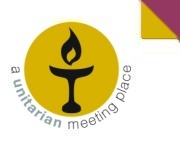 Also for children aged 7 to 17 years there is the option of joining in the Unitarian National Youth Programme, usually at the Nightingale Centre at Great Hucklow, Derbyshire. 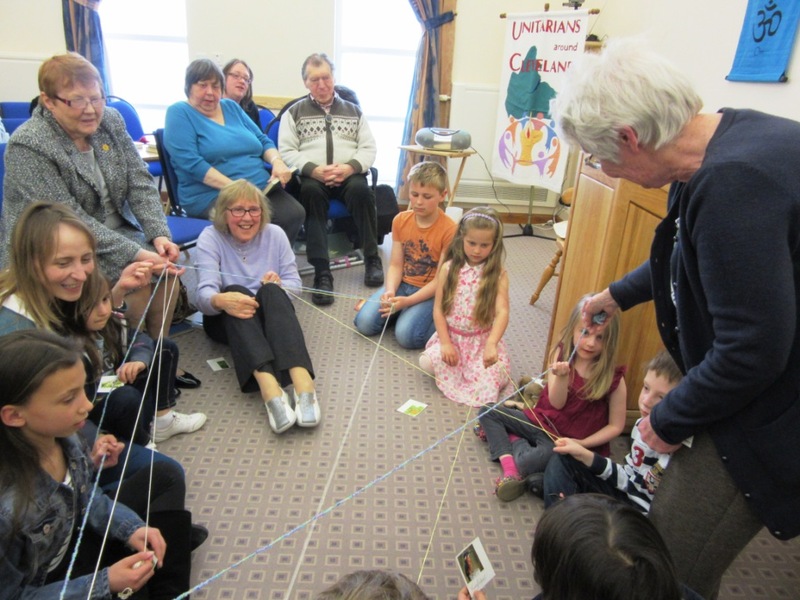 The Junior, Inter and Senior weekends plus '5-Days-Away' sessions enable children and young people, from different congregations, to enjoy the company of people of their own age and to feel part of the larger Unitarian community.